As luck would have it, I tagged out on a beautiful bull elk on the fourth week of this year’s archery season. With eight more weeks of hunting, I had the opportunity to broaden my horizons and focus hard on finding myself and two others some wall hanging bucks. 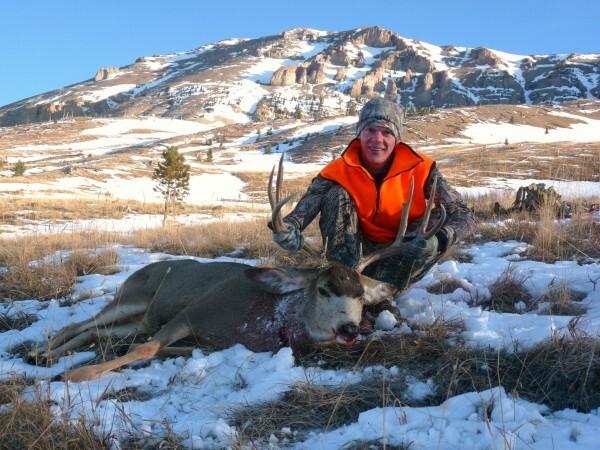 October 25th, opening morning of the Montana rifle season, friend and co-worker, Kyle Christenson and I trudged through knee deep snow and headed into high country. 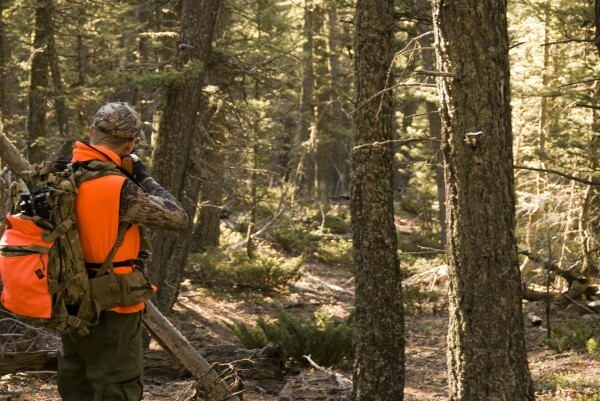 At first shooting light we were surrounded by mule deer. 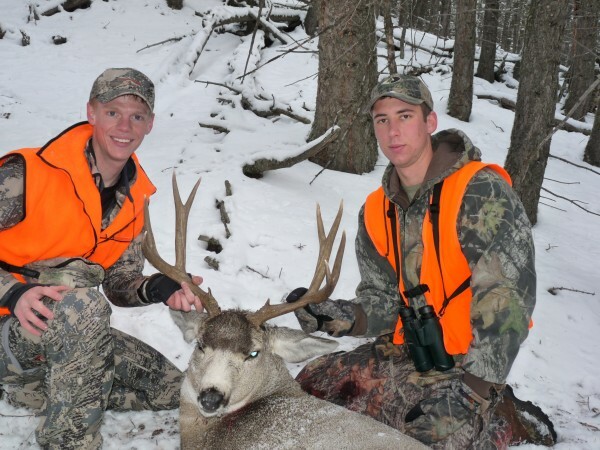 We saw eight bucks that morning but never took a shot. 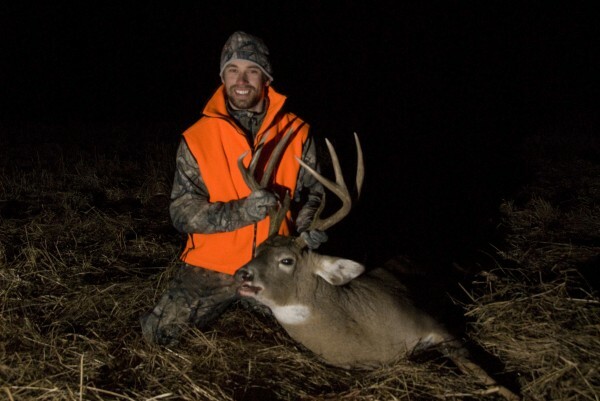 Two weeks later, we went back to the same vicinity and Kyle took a gorgeous whitetail. It was his first big game animal, one he’ll have a hard time topping. 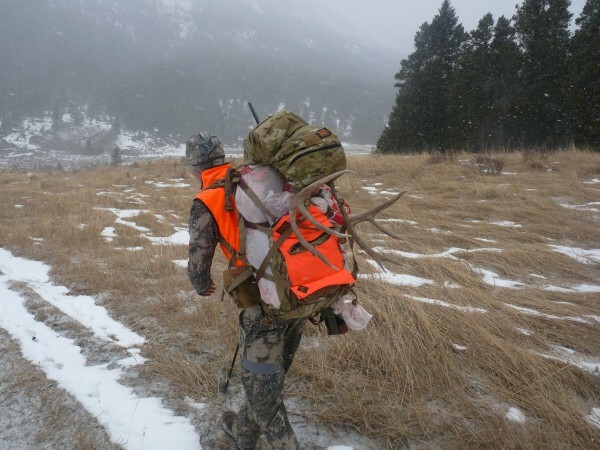 The next week, friend and roommate, Sean Schroff and I went in search of mule deer. Frigid temps and inclement weather pushed some of the larger bucks down into the lower elevations offering us some great opportunities. Sean was able to reach out and touch his first mule deer. With seven days left in the season it was my turn to give it a go. I went to an area that I had run into some good deer during archery season. At first light I saw two decent bucks under a cliff band a half mile above me. Off to my left on a steep hillside were four does. With them was a worthy looking buck. His head was down and neck was thick. This boy was rutting hard! In an attempt to close the gap on this buck I jumped a doe which then spooked the buck. He bounded up the steep hillside and went out of sight. I hiked as fast as I could up the hill hoping to spot him on the other side. The buck was gone. I sat down, pulled out the binos and glassed some neighboring hillsides. I spotted a small buck a half mile out. He was moving my direction. The buck managed to close the distance between him and I to about 300 yards before abruptly stopping. He fixed his eyes on something above him and then began raking a tree. Higher up, running down the hill was a dominant buck. The two greeted each other violently! Antlers clashed! As the fight ensued, I ran up to a small knob, un-noticed, and dropped to the ground to get ready for a shot. The smaller buck was quickly defeated. The winner stood tall and was swollen with pride. I rested my crosshairs slightly above his back and squeezed off a shot, making a quick clean kill. 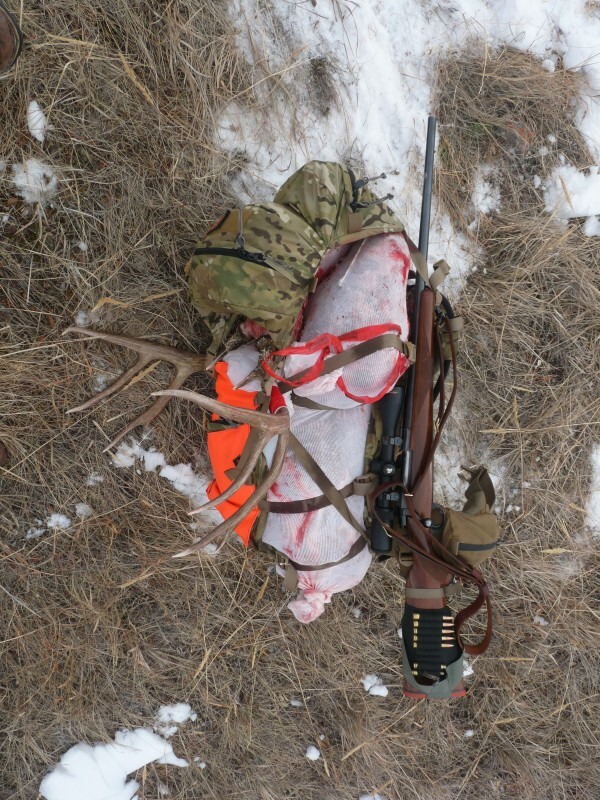 2 hours after the shot I had the head plate removed and the quarters, loins, and back straps in game bags ready to be hauled out in my Crew Cab. 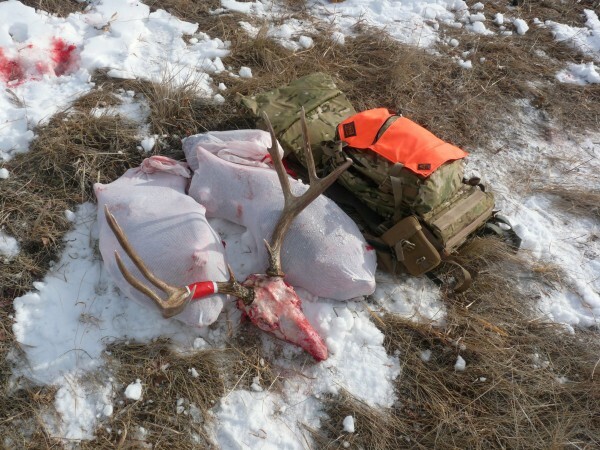 With the meat and antlers secured, I strapped on my rifle and got ready for the big haul. After a good struggle I stood up with the pack, cinched down my waist belt and was on my way. At 135 pounds, the 150 pound load was surprisingly comfortable. Two hours later I capped off my 2009 hunting season by flopping my Mystery Ranch Crew Cab, laden with an entire mule deer, onto my Ford Ranger’s tail gate.